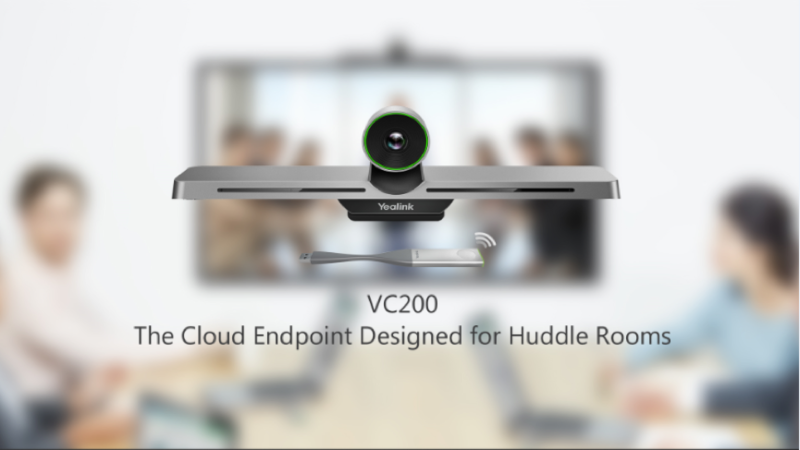 Xiamen, China—May 30, 2018: Yealink, the global leading unified communication (UC) terminal solution provider, is now pleased to release its new VC200 huddle room video conferencing solution as of today. 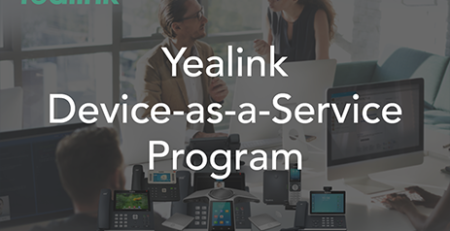 The launch of this new product is another step Yealink has taken to complete its video conferencing offering, providing another scalable and secure multipoint video conferencing solution. 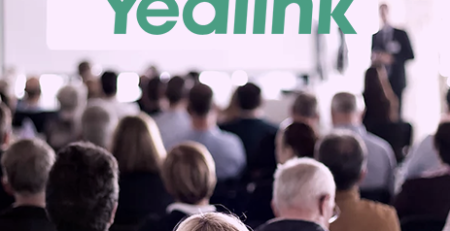 Customers with various business demands will be able to enjoy the flexibility and capabilities of video conferencing delivered by this Yealink Video Conferencing solution. 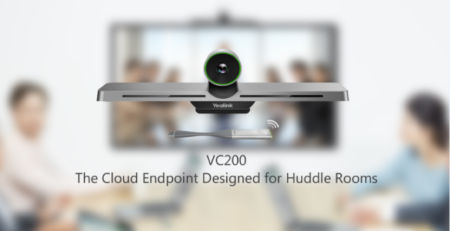 The Yealink VC200 is designed for huddle rooms, which are productive and popular for both SME and Giant enterprise. 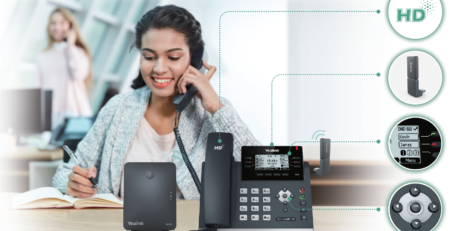 By offering the VC200, VC500, and VC800，Yealink will have a solution that complements businesses who need scalable solutions for every size environment, from huddle rooms to large rooms. 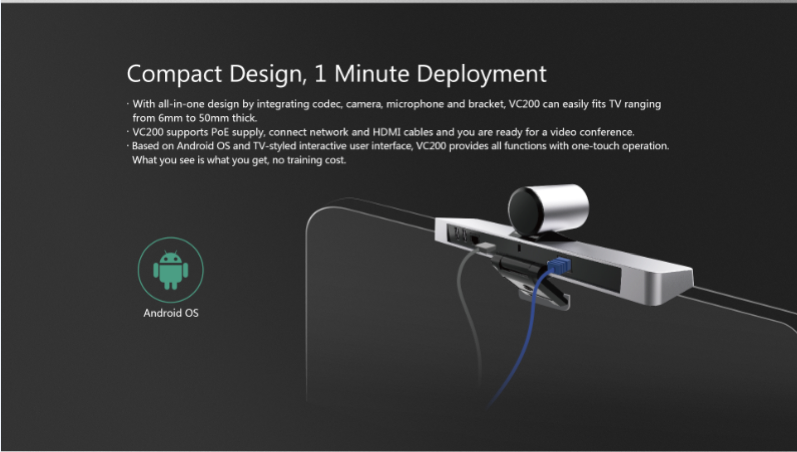 With its all-in-one design by integrating codec, camera, microphone and bracket, the VC200 can easily fit televisions ranging from 6mm to 50mm thick. With the deployment workload impressively reduced, it’s truly plug-and-play. The one-minute deployment brings minimum effort. 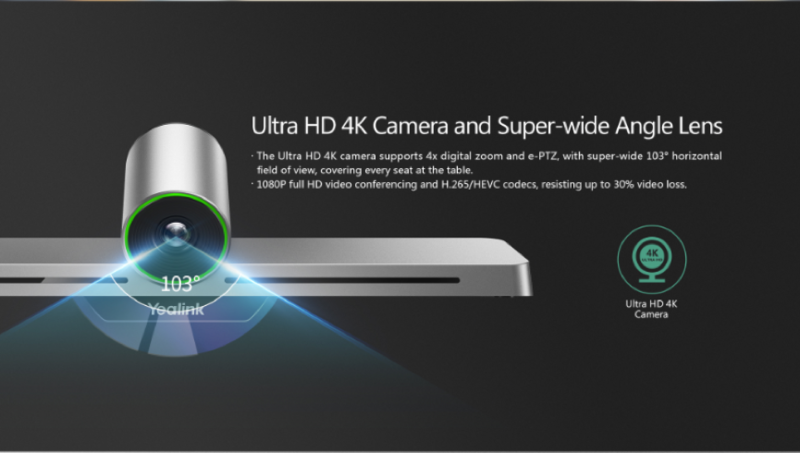 The Ultra HD 4K camera supports 4x digital zoom and e-PTZ with super-wide 103° horizontal field of view, covering two to six people at the table. 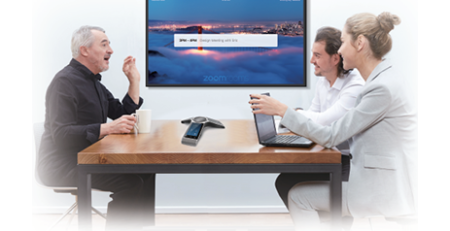 With the most advanced Beamforming technology, the VC200’s six built-in microphone arrays support directed voice pickup, ensuring a clearer voice by automatically identifying and comparing voices. Designed with a wireless application, the VC200 is ideal for businesses that require greater capability to handle a heavy video load. 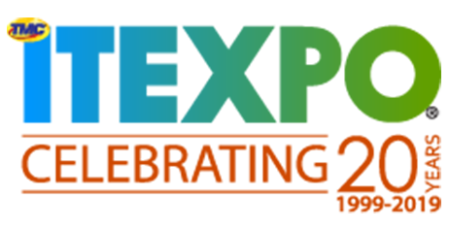 It will win you over with its excellent scalability, superb 1080P full HD video conferencing, and H.265/HEVC codec support. In addition, easily connect the VC200 through Bluetooth or WiFi and you can utilize wireless applications, including one-click wireless content sharing. With no installation hassles or messy cables, the VC200 greatly saves time and effort. 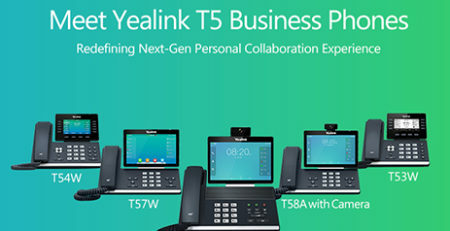 The Yealink Huddle Room Solution is meant to bring scalability to cordless communications, offering users from different fields professional products and considerate services. 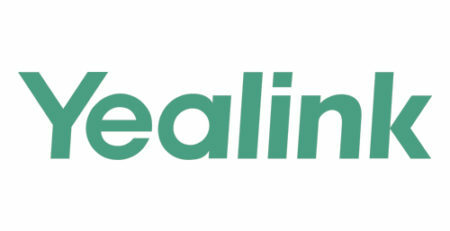 To learn more about this Yealink Huddle Room Solution, please visit the Yealink official website, www.yealink.com, for more information. 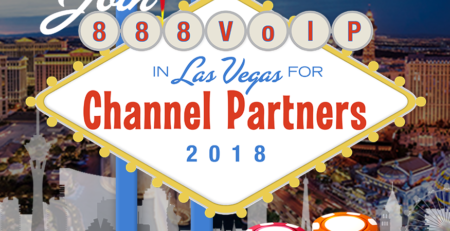 Contact the 888VoIP team at 888-864-7786 or by emailing [email protected] to receive direct information on reselling Yealink’s innovative video conferencing solutions.